Children's Garden of Learning — Vail Brewing Co. SuPPORTING OUR LOCAL LEARNING CENTERS! We love our little ones, and raising funds for their adventure learning activities. 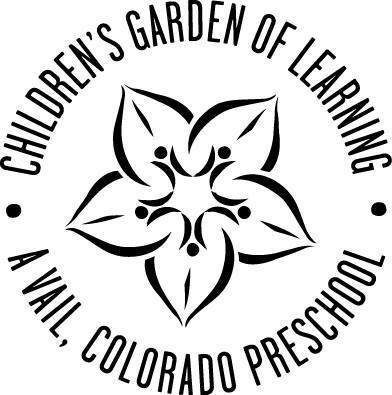 The Children's Garden of Learning in Vail Colorado uses student driven approaches that utilize self-directed, experiential learning in relationship driven environments. The fundamental principles harness the innate curiosity every child possesses to understand and know more while valuing them as strong, capable and resilient. This has been translated into learning through play: an education based method that develops and provides children with the opportunity to make sense of the world around them through a wide variety of play experiences and materials. It gives them a creative, safe space to develop social skills, cognitive skills, and mature emotionally. Play nurtures their disposition to learn or engage in new scenarios and environments with experiments, asking questions, talking, reading, singing, dancing, getting messy, cultivating sensory activities, listening, creating, and exploring.